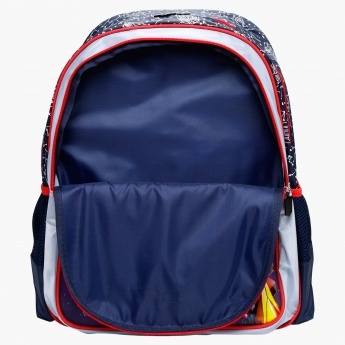 Save AED 59 (45.74%) – Earn 7 Shukrans What is Shukran? Shukran is the Landmark Group’s award-winning loyalty programme in the Middle East, which allows you to earn Shukrans when you shop any of our brands. 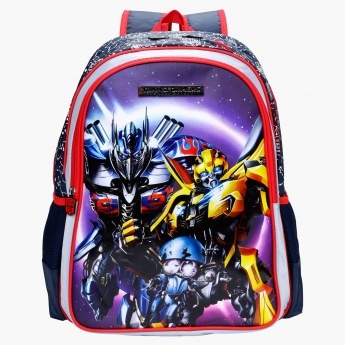 A must-have for your action-loving fan, this backpack boasts of a dapper Transformers print. 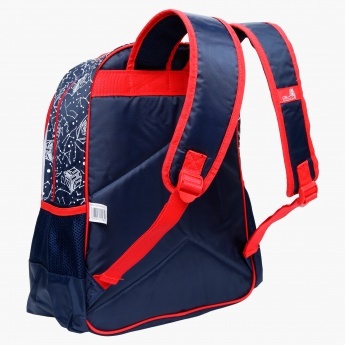 With spacious compartment and zip pockets secure with a zippered closure, this bag is convenient for daily use.